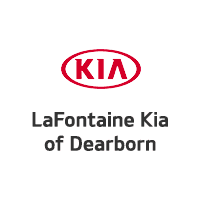 In 1997 LaFontaine continued to grow and opened its first Kia dealership in Dearborn, Michigan. 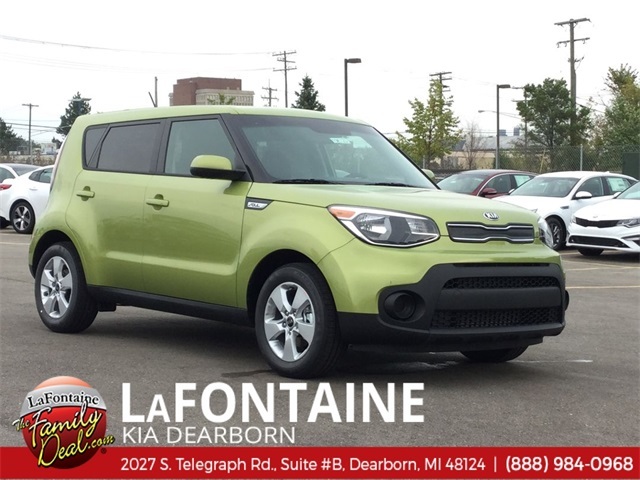 Kia is one of five import stores in the LaFontaine lineup. Our website has fast and convenient ways to research and find a vehicle that is right for you. 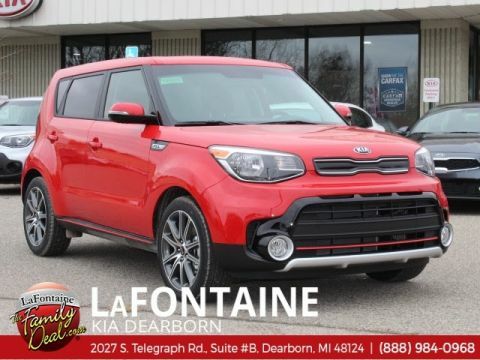 Whether you are looking for a new or used Kia car, truck, or SUV you will find it here. 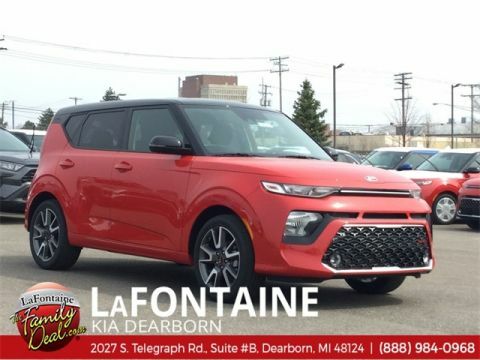 We have helped many customers from Bridgewater, Dearborn, Dearborn Heights, Detroit, Ferndale, Hamtramck, Inkster, Lincoln Park, Livonia, Madison Heights, Melvindale, Redford, Romulus, Southfield, Southgate, Taylor, Warren and Westland find the Kia of their dreams! We know that prospective customers are extremely well educated when researching their next vehicle. 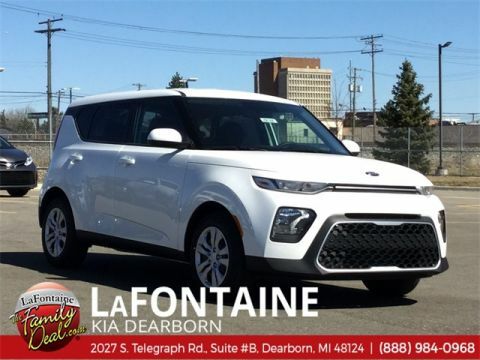 LaFontaine Kia has made it easy to get all the available vehicle information so you can spend less time researching and more time enjoying your purchase. We offer a huge selection of new and used vehicles from which to choose.